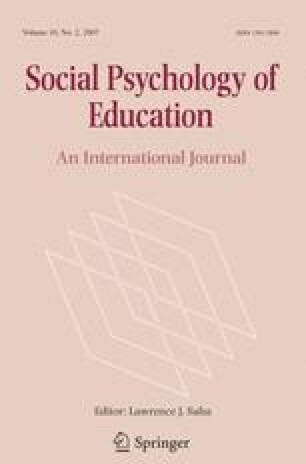 Three studies examined models of education among American Indian (AI), Asian American (AA), and European American (EA) students. Cultural models of education are patterns of ideas and practices relevant to schools, teachers, and self that mediate and regulate behavior in the academic domain. In study 1, mainstream university students (N = 148) and AI University students (N = 187) viewed education as a tool for success. AI, however, generated more mentions of education as a tool for community success and more negative associations to education. Study 2 (N = 166) showed that AI, in contrast to EA and AA, placed family and community concerns ahead of academic concerns. In Study 3 (N = 118), AI and AA endorsed independent and interdependent representations of self, while EA endorsed only independent representations. For AI and AA, but not for EA, interdependent representations were positively related to trust for teacher.